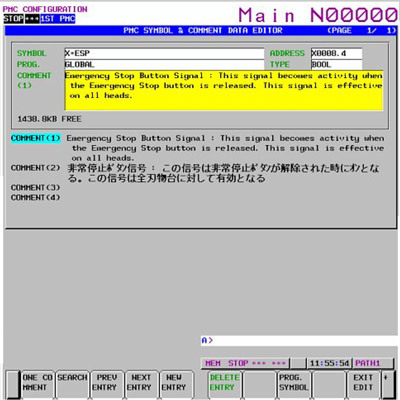 FANUC CNC controls are fully compatible with all previous versions and can be adapted to suit any configuration of machine in a very short time. 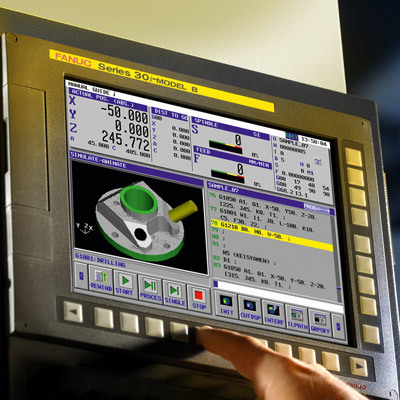 Easy-to-operate standard setups and smart simulation tools such as the FANUC NCGuide make setting up the FANUC CNC straightforward, ensuring you are usually up and running within just a few days. 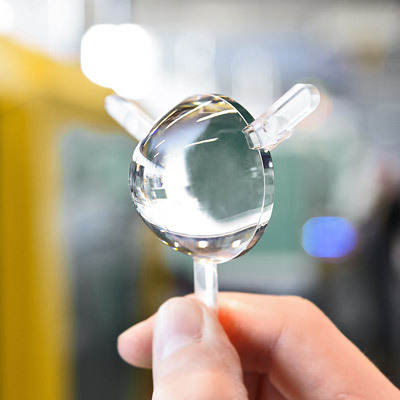 Offering everything you need for your specific application, they are easily adaptable to your machines – and if you need help, the best support on the market is always close at hand. 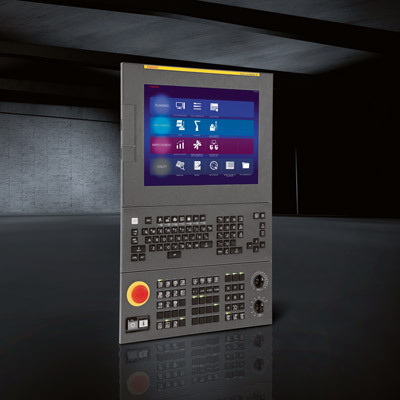 Easy to learn, the integrated Programmable Machine Control (PMC) includes everything you need to operate the machine as well as external devices in up to 5 PMC pathes. FANUC’s rechargeable battery unit kit provides an environmentally sound solution to the issue of disposable batteries. 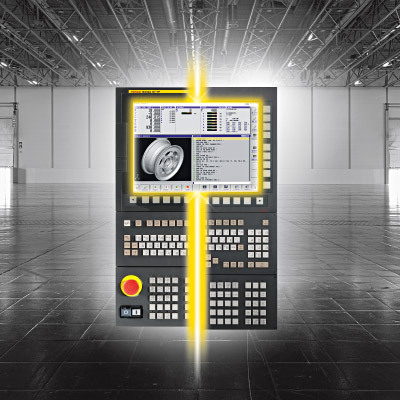 Providing reliable long-term backup power for the complete CNC system, the kit helps reduce downtime and scrap the costs incurred by dead batteries and loss of machine position. 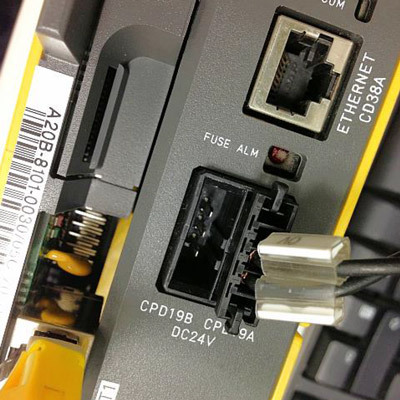 With the launch of its 0i-F and 30i-B series of CNCs, FANUC’s one common control platform now includes seamless compatibility between these controls and other FANUC CNCs. Dispensing with the need for hardware and software redundancies, this opens up your options whilst saving you time and money. 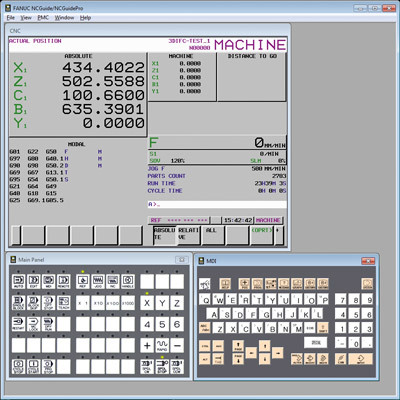 Designed to increase your productivity by reducing the total time it takes you to get a drawing into production, FANUC MANUAL GUIDE i can be used for everything from very simple to highly advanced machining processes. 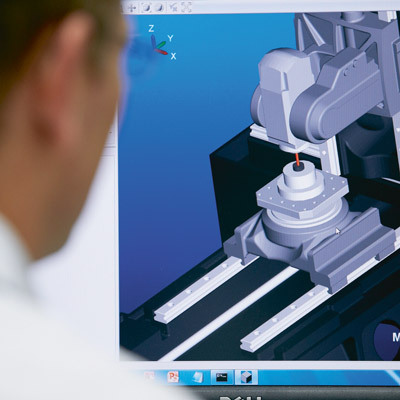 Users also benefit from assisted and conversational programming of machining cycles, including turning, milling, drilling and measurement cycles, easy parts programming and simulation. Perfect for fast, precise 5-axis milling, turning, grinding or cutting operations, FANUC CNCs deliver the exacting levels of control required for machining an infinite number of complex and sophisticated parts – from camshafts, crankshafts or gears, engine turbine blades and housings through to lenses and glasses, medical tools, prostheses, implants and dentures. 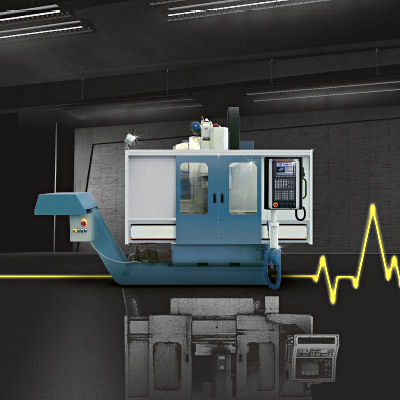 FANUC CNCs provide the advanced levels of control required for large-scale milling, turning and grinding operations, including state-of-the-art fibre placement machines with multiple coordinated axes. 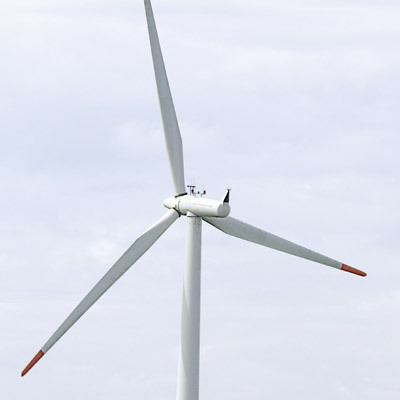 They are ideally suited to machining sculptured surfaces and complex oversized parts such as turbine housings, rotors and blades, bearing housings, wind turbine blades and gearboxes, or anything that poses a challenge when it comes to size. 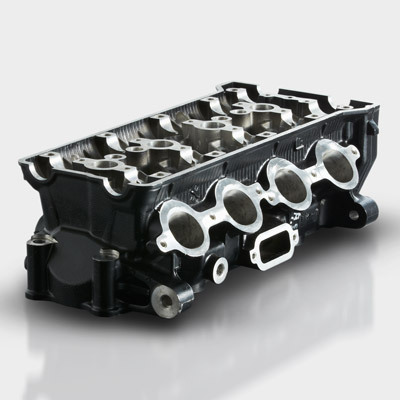 Capable of controlling multiple axes and paths, FANUC CNCs deliver incredible levels of accuracy, precision and repeatability on extremely small-scale machining applications. 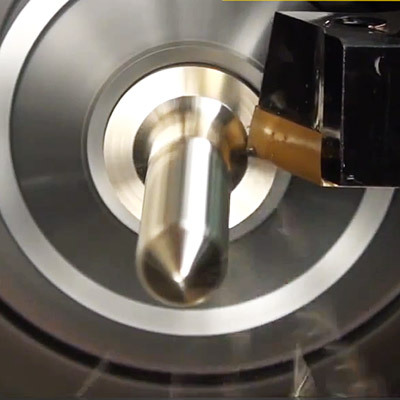 Whether its cutting threads on minute screws, milling complex moulds, connector housings and grinding gears using five axes, or automatically milling, drilling and polishing watch movements and cases, FANUC CNCs advanced functionality provides the level of control this kind of precision requires. 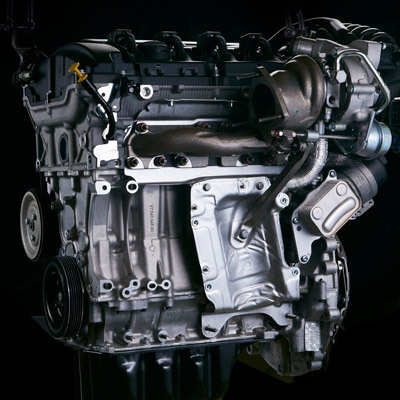 Compared to replacing them, retrofitting your machines with the latest FANUC CNC, servo and spindle technology provides a cost-effective way of increasing their performance, compatibility and productive capacity. Extending their service lives like this will also dramatically lower TCO.